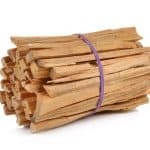 Waterproof Matches are must have survival gear and are key to your survival in an emergency situation. 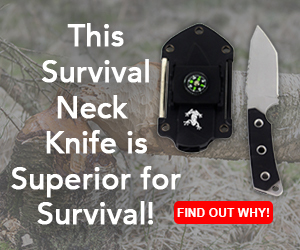 If you have a sense of adventure, there is one must-have survival item that you won’t want to leave home without. 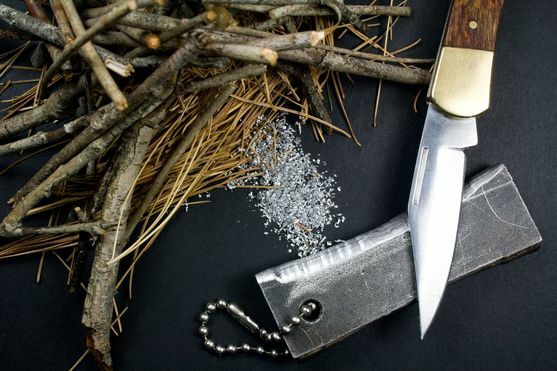 Waterproof matches are not just a cool accessory to add to your backpack, they’re an essential survival fire starter tool, and you simply never know when you’re going to need them. 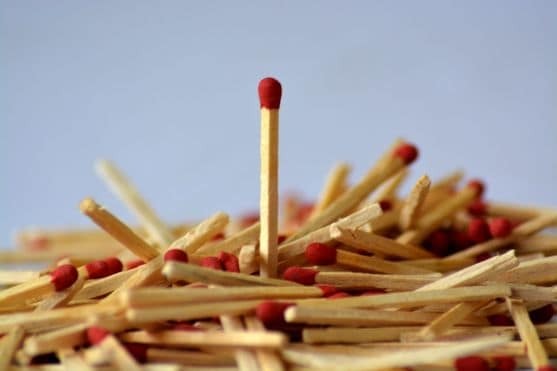 Ordinary matches are powerful little sticks… until they get wet. Then, unless you have an awesome tool to light that fire, your adventure trip can quickly turn into a disaster (here are 5 reasons why you should never leave your survival matches at home). But purchasing some waterproof matches can be expensive, right? Do you really need the added cost? The good news is, you don’t! You can create your own waterproof match for little to no cost, and, in this article, we’re going to show you how to make a match waterproof using common household supplies. One of the safest ways to waterproof your matches is to use turpentine. Step 1: Pour 2 to 3 large tablespoons of turpentine into a glass or container. Step 2: Place your matches, head down, into the glass. Step 3: Leave them to soak for 5 minutes. This will allow the turpentine to soak into the head and stem. Step 4: When you take the matches out, spread them on a sheet of newspaper and leave them to dry for about 20 minutes. 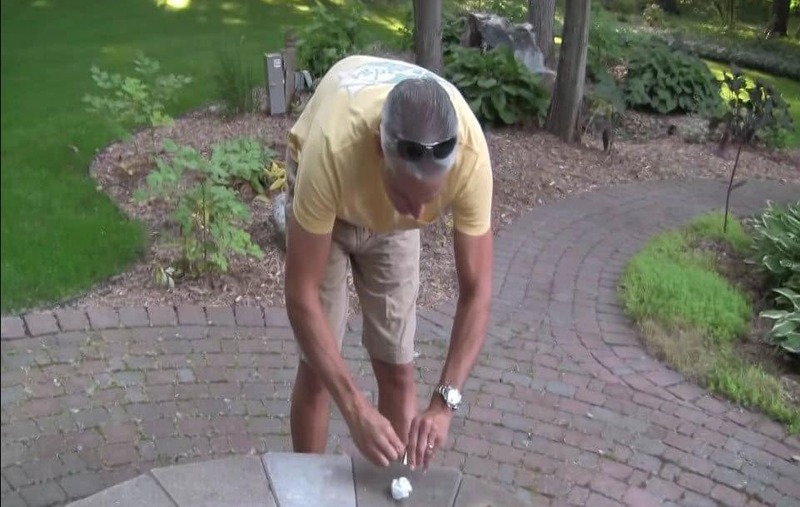 Using this method, your matches will remain waterproof for at least a few months. For this process, clear nail polish is the better option, but colored polish will work too if that’s all you can get your hands on! Step 1: Dip each match into the bottle of polish. Immerse some of the stick as well as the head. Step 2: When you take it out, hold the match for a few seconds to allow the polish to dry. Step 3: For proper drying, place the matches on a table, with their heads suspended a little off the edge. Make sure to put a newspaper underneath to catch any excess moisture. If you’ve used quick drying polish, this method can take less time than the turpentine method. If the polish isn’t quick drying, it may take a little longer. All in all, this is a fairly fool-proof way to create waterproof matches. The power behind this waterproofing matches approach all comes from the melted wax from your candle. Step 1: Get a loose candle or a candle in a jar. Step 2: Light it and let it burn for a while. This is to allow a pool of wax to form around the wick. Step 3: When you’ve enough wax, blow the candle out. Step 4: Dip each match into the wax, head first. Immerse some of the stick too. Step 6: Place the matches on a table so that each head is suspended off the edge of the surface. Remember to put a newspaper underneath to protect your floor from falling wax. Step 7: When the wax has cooled down but before it has hardened completely, pinch the end of the wax coating where the stick meets the head. This will form a tight seal. 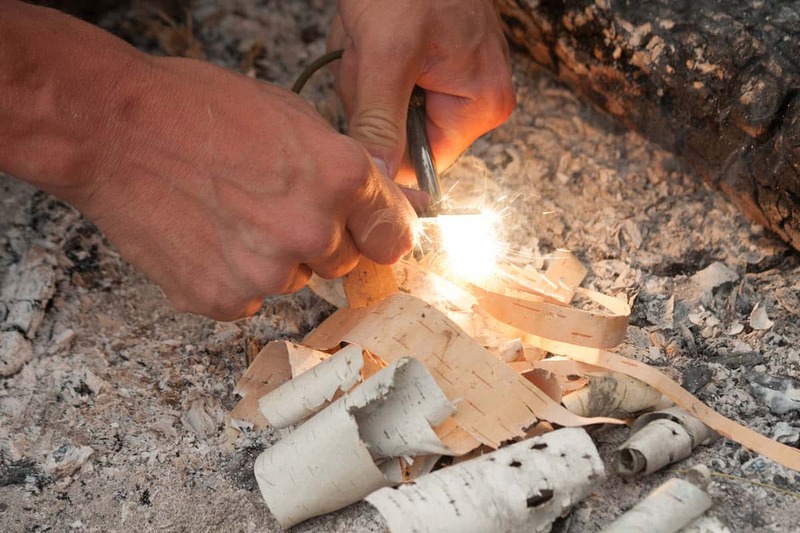 Tip: Just in case you ever find yourself without matches… check out our How To Start A Fire Without Matches tutorial. Creating your own waterproof matches has never been easier! Soggy matches are officially a thing of the past! 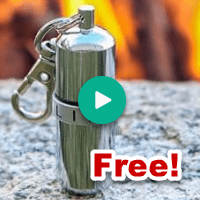 Free Everstryke Waterproof Match Get Yours Now! or Free Everstryke Pro (It’s A Waterproof Lighter!) Grab Yours Right Now, while you still can. Good while supplies last. We are interested in becoming a dealer. We have been in business for over 40 years and are launching a new eCommerce store in the camping/emergency preparedness segment and would love to offer your products. Let me know what the requirements are and how we can get set up. Thanks. Please contact them directly at https://survivallife.com/contact/ and they’ll be happy to answer your questions. Do you offer wholesale accounts? Thank you. Do you offer this product wholesale?